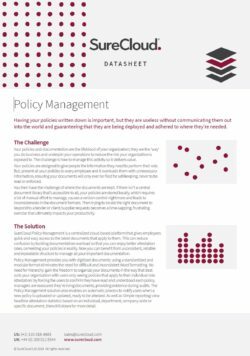 Having your policies written down is important, but they are useless without communicating them out into the world and guaranteeing that they are being deployed and adhered to where they’re needed. SureCloud’s Policy Management is a centralized cloud-based platform that gives employees quick and easy access to the latest documents that apply to them. This can reduce confusion by tackling documentation overload so that you can enjoy better attestation rates, cementing your policies in reality. Your policies and documentation are the lifeblood of your organization; they are the ‘way’ you do business and underpin your operations to reduce the risk your organization is exposed to. The challenge is how to manage this activity so it delivers value. Your policies are designed to give people the information they need to perform their role. But, present all your policies to every employee and it overloads them with unnecessary information, ensuring your documents will only ever be filed for safekeeping, never to be read or enforced. You then have the challenge of where the documents are kept. 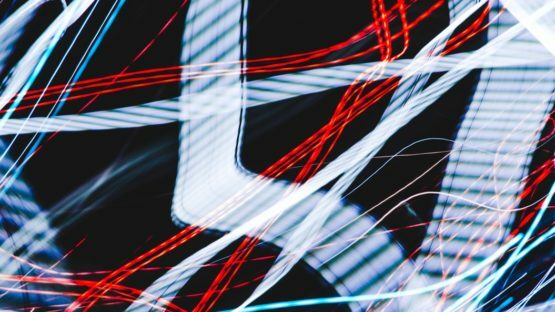 If there isn’t a central document library that’s accessible to all, your policies are stored locally, which requires a lot of manual effort to manage, causes a version control nightmare and leads to inconsistencies in the document formats. Then trying to locate the right document to respond to a tender or client/supplier requests becomes a time-sapping, frustrating exercise that ultimately impacts your productivity. Learn more about our GRC applications here.